The FSSTI looks fairly valued after a 9.9% ytd rise. We highlight some screens and stocks to position in for further outperformance in 2017. What now after the firm outperformance? The FSSTI has done well, rising 9.9% ytd and is currently above our year-end target of 3,050. Our target is based on a 15% discount to the long-term mean PE and P/B for the FSSTI. At current levels, the market is trading at 15.3x 2017F PE, which is its long-term mean since 1995. Within our coverage universe, laggards we favour include Bumitama, Keppel T&T and Raffles Medical. Despite Bumitama’s solid fundamentals, the stock continues to trade at undemanding levels. The group has been doing share buy-backs and looks on track to deliver a 3-year earnings CAGR of 16%. Management’s plan to increase engagement with the investment community could see higher investor interest in Bumitama. Raffles Medical should appeal to longer-term investors, particularly at or slightly lower than S$1.40/share. While near-term growth will be crimped by elevated costs from its expansion, the significant increase in Raffles’ capacity from its hospital expansion in Singapore and new hospital in Shanghai should provide runway for future growth. Keppel T&T appeals for its exposure to strong demand growth for data centres but the stock has been a laggard due to its disappointing 4Q16 results and challenges from its logistics segment. However, we remain convinced of its long-term prospects and believe that investors could consider buying. An added catalyst is the potential disposal of Keppel T&T’s non-core assets. Selected stocks also look ripe for top slicing. In our view, a potential candidate is GLP as the stock has done well since our initiation (+35%) and whilst there is potential for more upside on the group’s strategic review, we would partially realise some capital gains. Sembcorp Marine has retraced 9.1% from its recent high, but we remain cautious as the stock is still trading above our fair value estimate of S$1.61 and the stock has risen 37.7% ytd. 1Q17 results are expected to be firm on S$48m disposal gains from its Cosco stake sale, but core earnings are likely to remain weak on the lack of contract wins. SMM’s share price could see further downside closer towards our fundamental target price of S$1.61 if oil prices trend lower or if there is company-specific negative news. 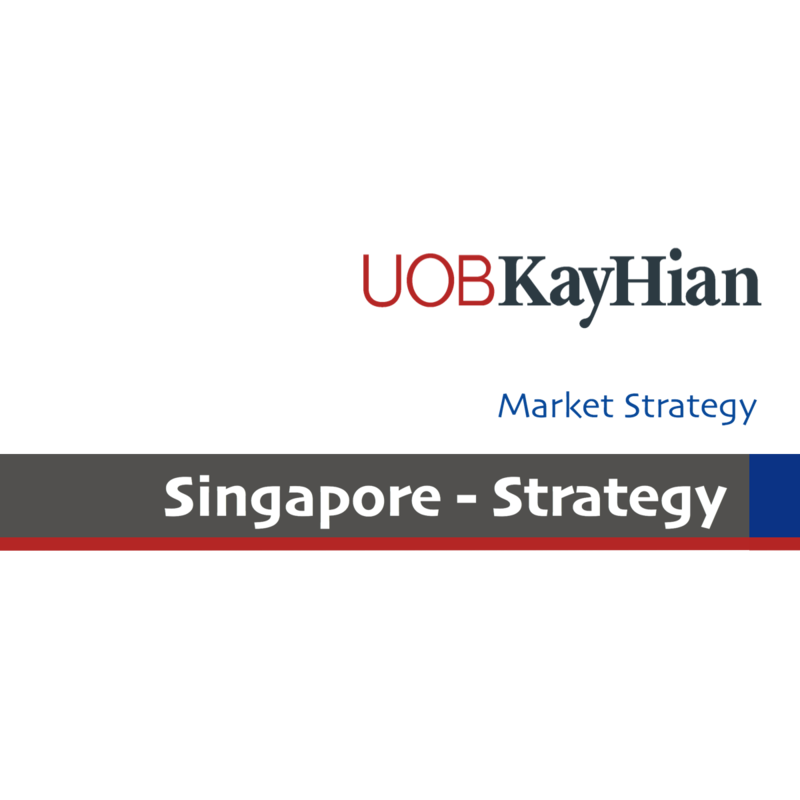 We screen stocks that are trading close to their net cash per share, reasonable P/B valuations and market capitalisation of at least S$50m. Within our coverage universe, Valuetronics fits into the criteria, but outside of our coverage, stocks (non-rated) that could appear compelling include Creative Technology, Asia Enterprise, PEC, Ellipsiz and Rotary Engineering. Core holdings in inexpensive and high-yielding blue chips. Aside from the stocks mentioned under different categories above, we would have a core holding of reasonably priced blue chip portfolio with decent dividend yields. After the recent strong performance, the market is trading close to mean PE valuations. We would urge selective profit taking and would have a portfolio including DBS, SingTel, CapitaLand, FLT, CCT, Venture, Bumitama and ST Engineering.